Aired on Monday, May 20th. On this edition of ST, we speak with the widely celebrated young writer Nathaniel Rich (born 1980), whose essays and short stories have appeared in Harper's, McSweeney's, and elsewhere, and whose latest novel is called "Odds Against Tomorrow." 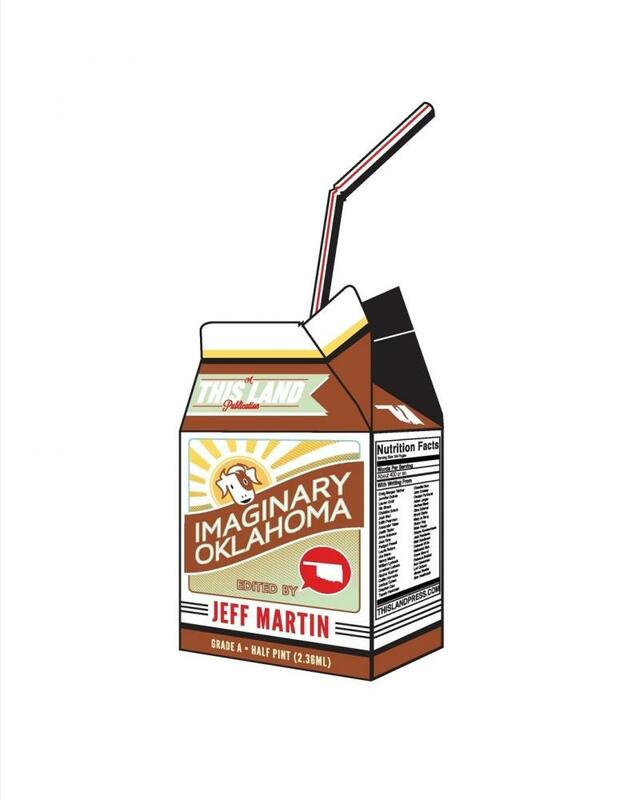 Late last week, Rich did a Book Smart Tulsa reading and signing in connection with this book; while he was here in town, we spoke with him. Set in a New York City of the very near future, the novel tells the story of one Mitchell Zukor, a gifted young mathematician who works for a financial consulting firm called FutureWorld. Zukor's job is to calculate super-paranoid worst-case scenarios --- as elaborately and intricately as possible --- which FutureWorld then sells to various NYC-based companies to indemnify them against any future disasters. Rich's engaging book, admittedly, is all about fear and obsession and calamities of all sorts --- but's also quite funny, and very well written. 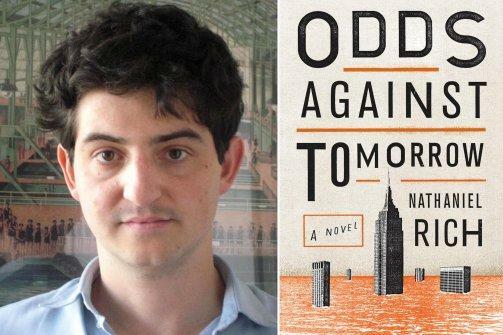 As Alan Cheuse has noted, reviewing "Odds Against Tomorrow" for NPR's All Things Considered: "This brilliantly conceived and extremely well-executed novel [is actually] the opposite of a disaster, a knockout of a book by a young writer to keep your eye on from now on." And further, as was noted of Rich's book in The New York Review of Books: "Let's just, right away, recognize how prescient this charming, terrifying, comic novel of apocalyptic manners is.... Rich is a gifted caricaturist and a gifted apocalyptist. His descriptions of the vagaries of both nature and human nature are stark, fresh, and convincing, full of surprise and recognition as both good comedy and good terror must be." 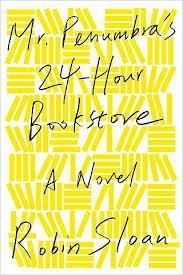 On this edition of our show, we speak with the Bay Area-based writer Robin Sloan, whose smart, tech-savvy, entertaining, and decidedly adventure-driven debut novel, "Mr. Penumbra's 24-Hour Bookstore," has been drawing some rave reviews. As critic Janet Maslin has noted in The New York Times, this book is a "slyly arch novel about technology and its discontents.... The culture clash at work here --- Google aces wielding the full, computer-assisted strength of their collective brainpower, one scholar fiddling with a quaint astrolabe --- has a topicality that works to this novel's advantage. "What the Rise of Apocalyptic Thinking Tells Us About America"